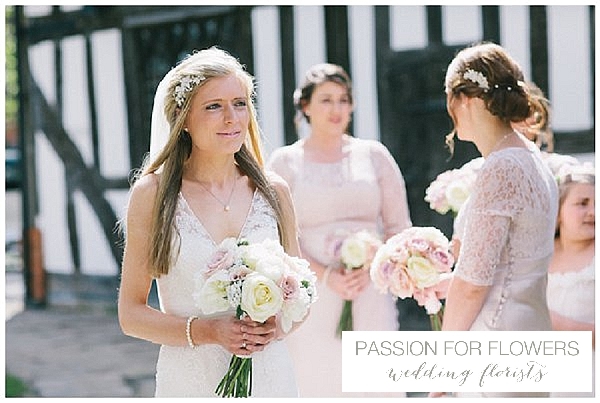 Warwick Castle is the perfect backdrop for your fairy-tale wedding. 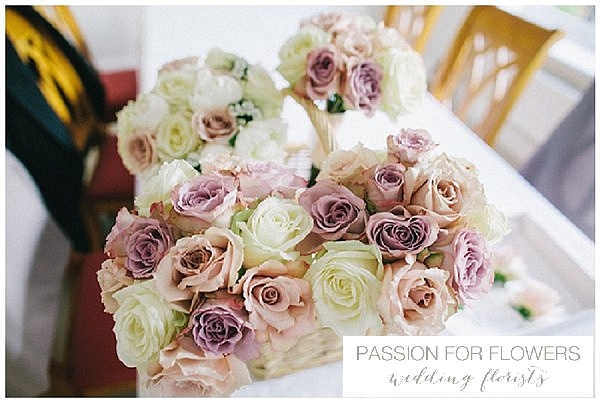 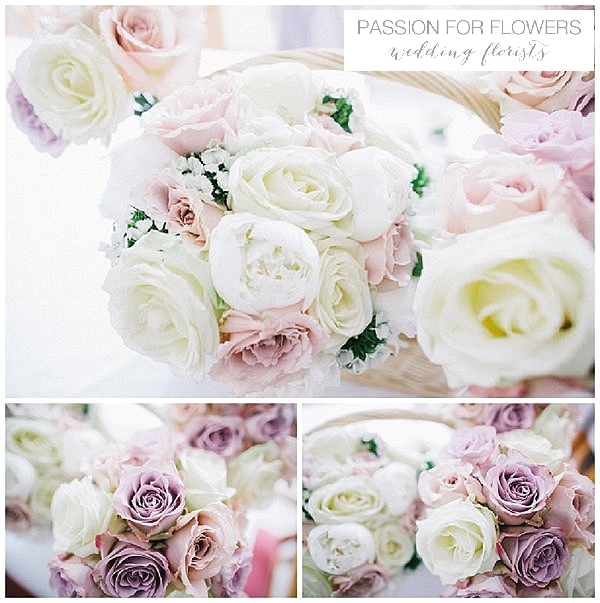 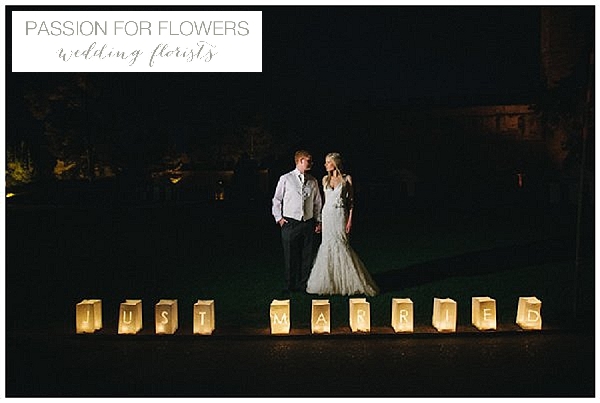 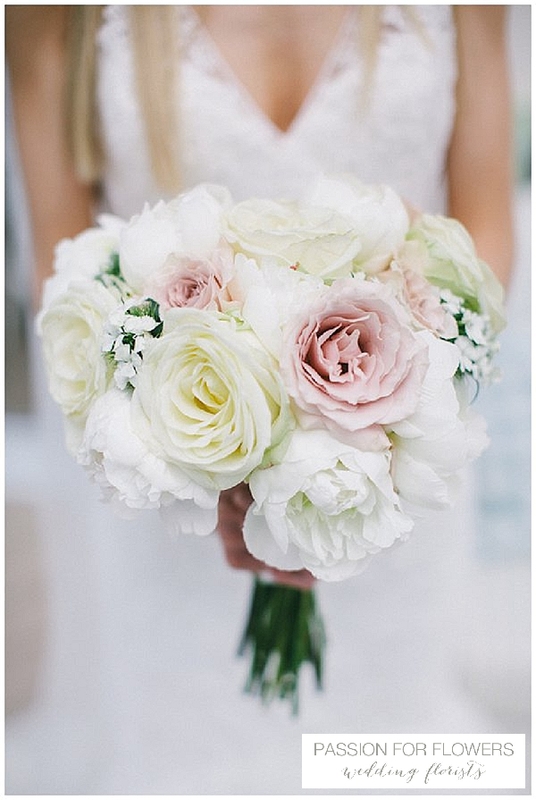 At Passion for Flowers we love Warwick Castle Wedding Flowers. 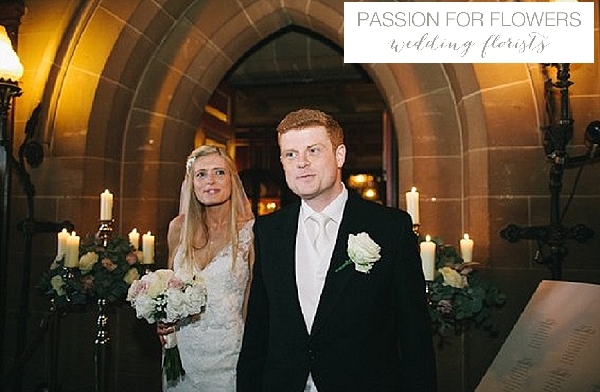 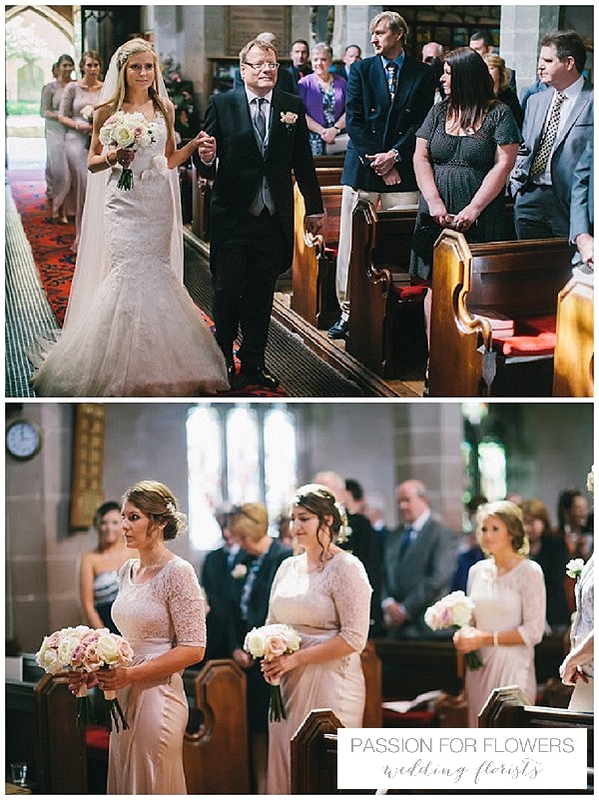 The prestigious Great Hall provides the perfect setting for a Wedding Breakfast. 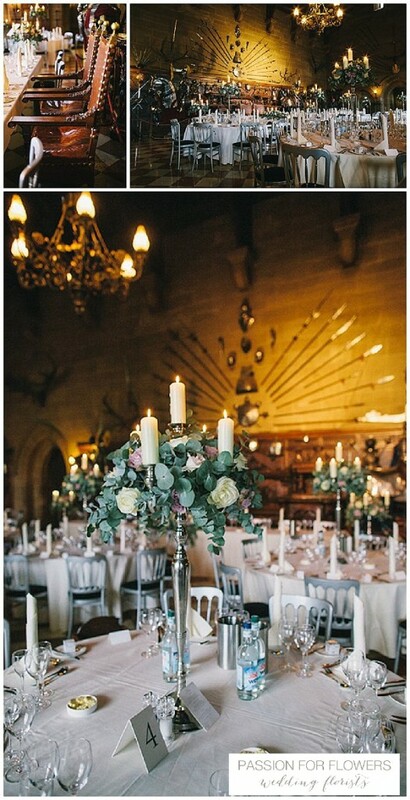 We love decorating with magnificent candelabra and sumptuous flowers fitting for this stately castle. 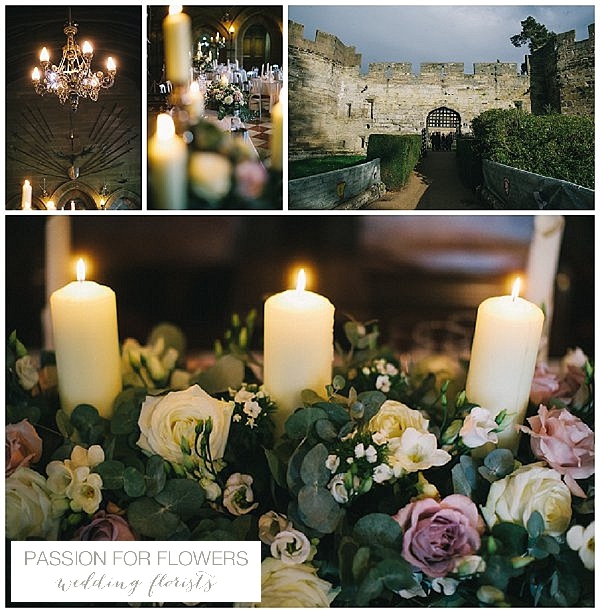 If you are looking for a wedding florist for your Warwick Castle wedding please get in touch, we would love to discuss your ideas with you.